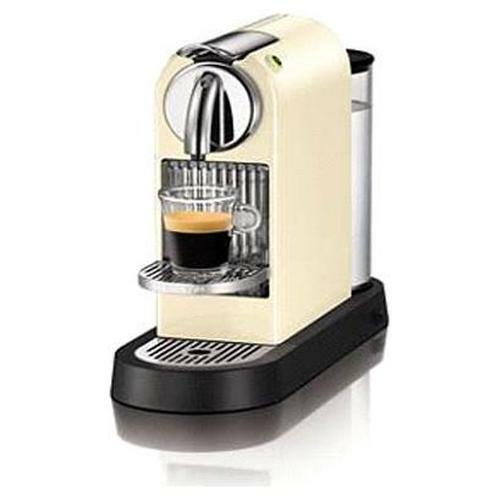 This is my personal gadget top 5 for 2010! On my wish list for 2011 are: a Windows Phone 7, the iPad 2, a new TV with 3D and internet connection and another Sonos S5! 1. Apple iPad 16GB Wi-Fi The gadget of the year! 2. 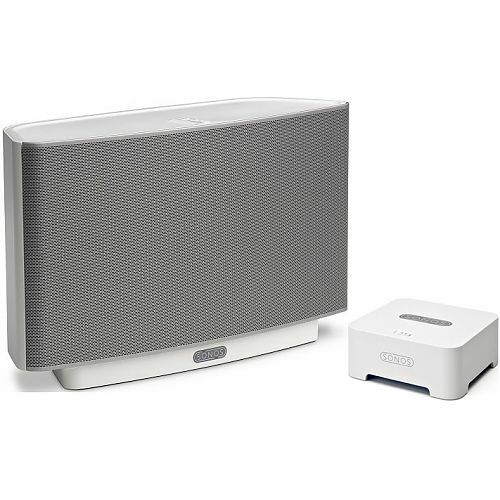 Sonos S5 + ZoneBridge 100 In combination with the free iPad app and Spotify this is what every music and gadget lover wants! 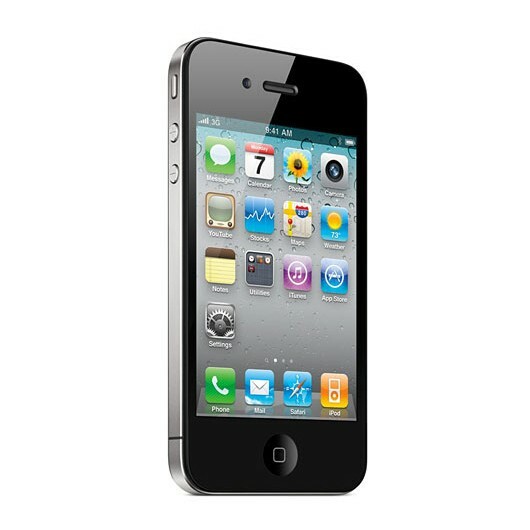 4. iPhone 4 Why do people buy other look-a-like smartphones anyway?